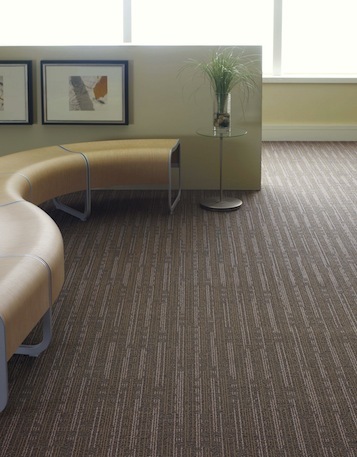 Philadelphia Commercial Carpets – The tradition of Philadelphia Carpets extends into mainstream commercial products with a broad and varied product line. Seeing and feeling is believing! We carry all Philadelphia Carpets samples. Visit our Showroom.